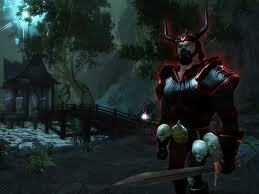 3d fantasy role playing game. Create unique character types by mixing and matching classes. 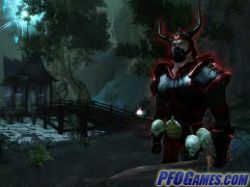 The game is centered around PVP combatants who’ve chosen to serve either Heaven or Hell for control over territories in Limbo. Quests can even be interrupted by a change in ownership over a particular territory, forcing you to stop your quest and reclaim the land in order to continue. An interesting concept starting out on an adventure in which your character is already dead.